The Aurora EN-DE8/30 is a TRIAC dimmable, fire rated LED downlight with EnFiniti edge-to-edge multifaceted polycarbonate lens technology for low glare and halogen-style appearance. 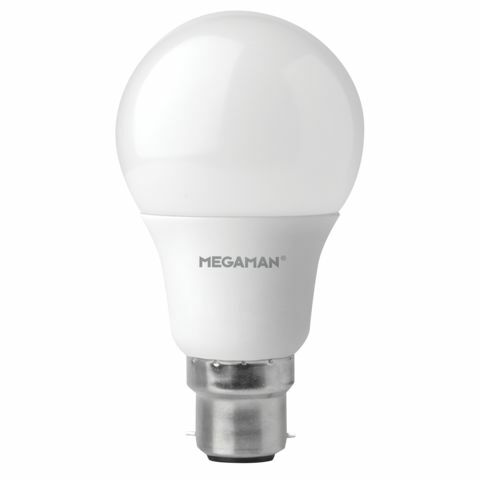 Among many excellent features, the product has a wide 60-degree beam angle for increased light distribution. The EN-DE8/30 has a 3000K colour temperature and is rated 8W. The Aurora EN-DE8/40 is a TRIAC dimmable, fire rated LED downlight with EnFiniti edge-to-edge multifaceted polycarbonate lens technology for low glare and halogen-style appearance. 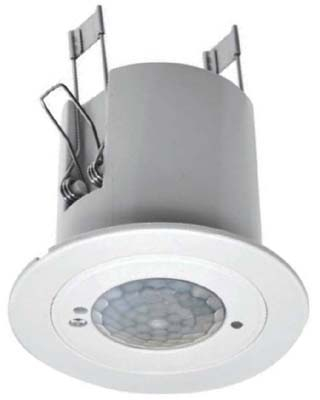 Among many excellent features, the product has a wide 60-degree beam angle for increased light distribution. The EN-DE8/40 has a 4000K colour temperature and is rated 8W. The Aurora EN-DE82W/30 is a TRIAC dimmable, tiltable fire rated LED downlight with EnFiniti edge-to-edge multifaceted polycarbonate lens technology for low glare and halogen-style appearance. Among many excellent features, the product has a wide 60-degree beam angle for increased light distribution. The EN-DE8/30 has a 3000K colour temperature and is rated 8W. The Aurora EN-DE82W/40 is a TRIAC dimmable, tiltable fire rated LED downlight with EnFiniti edge-to-edge multifaceted polycarbonate lens technology for low glare and halogen-style appearance. Among many excellent features, the product has a wide 60-degree beam angle for increased light distribution. The EN-DE8/40 has a 4000K colour temperature and is rated 8W. The T2 Ceiling range of ceiling accessories from Schneider is a successful collection of items offering superb quality and ease of installation, making them popular with electricians. With competitively priced products, marked with the Schneider name you are assured of high quality products without breaking the bank. The Schneider PEND62 is a 6" pendant set. It is pre-wired and has a black base. The Aico Ei141RC is a round, 230V, mains powered, ionisation smoke alarm with a 9V alkaline battery back up. It has an Easi-Fit base and is interconnectable to other Aico Ei mains powered alarms. It has a Memory Feature which indicates whether or not the alarm has been previously activated. There is also a built in Test/Hush button. The Test is activated if the button is pressed and held, which causes the horn to sound, and Hush mode is activated if the button is pressed briefly and this sends the alarm in to a ten minute period of reduced sensitivity. After the ten minutes it automatically resets itself. Den sell intelligent, fully-automated smart products to put control over your electricals in the palm of your hand with a smartphone app. Den's products promise to save you time and energy by putting you in control. 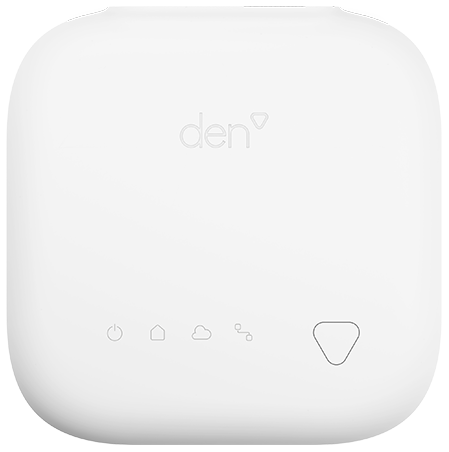 The Den DSD-UK-HUB-00-V02 is a smart hub able to be free standing or wall mounted (with fixings included). 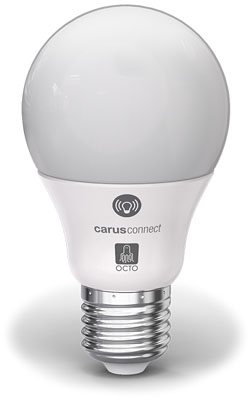 The product has a sleek white finish perfect for any modern home application. Dimensions: 100mm x 100mm x 25mm (h x w x d). 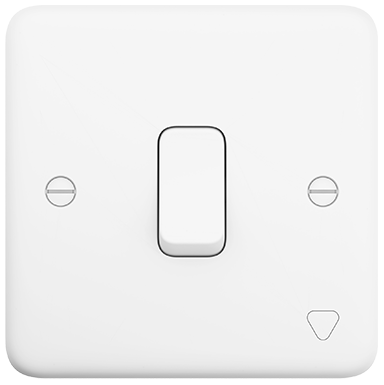 The Den DSD-UK-LS-1G-V02 is a 1-gang smart light switch with a current rating of 10A Max. 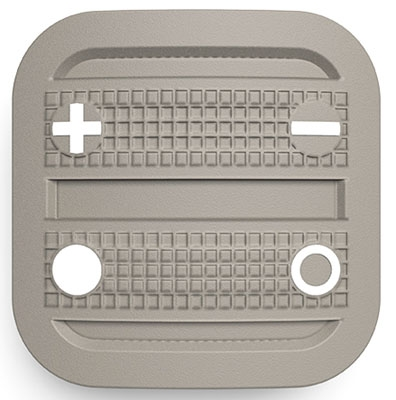 The product has a matte white finish perfect for any modern home application. Dimensions: 86mm x 86mm x 36mm (h x w x d). 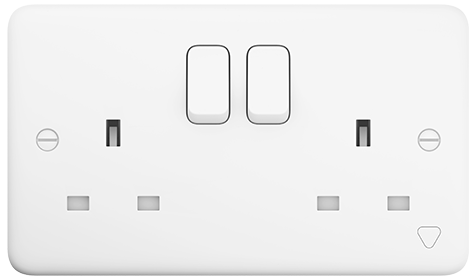 The Den DSD-UK-SO-2G-V02 is a 2-gang single pole smart socket outlet with a sleek white finish perfect for any modern home application. 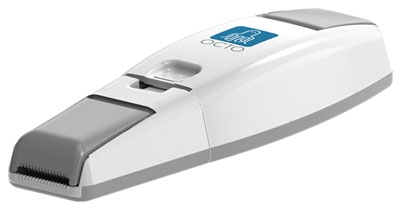 The product has a current rating of 13A max / gang. Dimensions: 86mm x 146mm x 34mm (h x w x d). 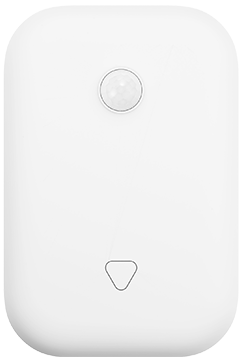 The Den DSD-UK-MOT-00-V02 is a wall mounted smart motion sensor with a detection distance of 5 meters, 64 movement zones. The product is powered by 2 x AAA batteries and has a free-standing wall mount included. Dimensions: 81mm x 54mm x 21mm (h x w x d). At TradeSparky, we specialise in providing electrical wholesale products to contractors, electricians, tradesmen and DIY consumers. As the UK's newest online electrical wholesaler, we pride ourselves on being able to offer a comprehensive collection of high quality, branded products from the world’s leading manufacturers. Our range includes wiring accessories, domestic and commercial lighting, circuit protection, LED lamps and much more. 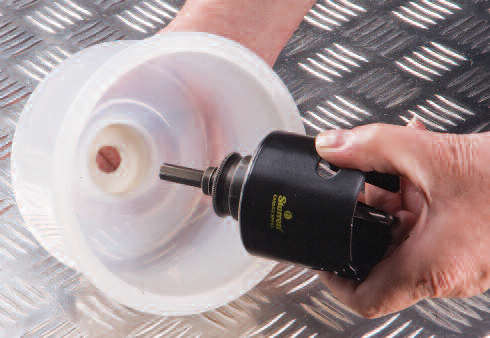 As part of our dedicated service, we endeavour to stock every product to meet your individual needs, and offer prompt next day delivery which comes free of charge for orders over £50. For an amazing choice at competitive prices, place an order with us today.